Will Bangs is working with Launch413 to scale his company, Music Box Licensing. This article was previously published in Adpulp. Sonic branding is catching on. Just last week, Mastercard unveiled its new sonic identity not long after its move to a new wordless logo. Mastercard, unlike so many other companies, recognizes the power of sound to help distinguish itself in a crowded marketplace. Furthermore, with the explosion of smart speaker devices on the horizon, the time is right for brands to figure out their sonic brand. 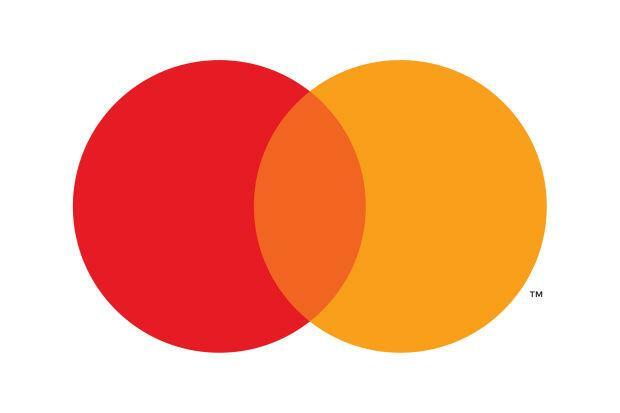 For brands or agencies taking the plunge into this emerging field, there are a few lessons I believe we can take away from Mastercard’s innovative campaign. 1. Sonic branding goes beyond mnemonics. Mastercard is smart to zero in on one core melody, and use it as a springboard for all other kinds of assets across consumer touch points. The Mastercard melody is the foundation of the company’s sound architecture and the melody will extend to many assets, from musical scores, sound logos and ringtones, hold music, and point-of-sale acceptance sounds. I predict that with enough time and consistency, this strategic approach to music will boost Mastercard’s brand equity. 2. The sound of a brand needs to be flexible to fit different markets and messaging. The core melody is adapted to connect with different cultural aesthetics. Listen to the change in style and instrumentation for Dubai and Bogota for example. Thankfully, it’s not a one-size-fits-all situation. There’s nuance in tempo, harmony and instrumentation to fit different moods/tones for campaigns. The track Playful is great, of course, for more lighthearted and upbeat spots, whereas Soundscapes is perfect for a more serious, emotive spot. 3. A sonic identity should help consumers feel the brand’s values. Mastercard’s CMO, Raja Rajamannar, said that Mastercard should convey “safety and security.” The creative choices of the composer, Mike Shindoa of Linkin Park fame, makes sense on a gut level but the music translates to the brand values on an analytical level as well. The melody is in a major key — the sound associated with good feelings as opposed to a minor key, which is sad. The melody rises and resolves back to the root note — the musical home of the key and a reflection of the card’s functionality sliding up and down at checkout. Mastercard has the ingredients in place. Now it just needs to be consistent and patient to let that little earworm work its way into our collective memories, while serving as a sonic backdrop to the values of the brand. To Fast Company’s ears, “The company’s sonic logo is something akin to a folksy Coldplay cover.” A brand could do worse. “With the explosion of podcasts, music streaming, and smart speakers, an audio strategy is no longer a “nice-to-have” for brands — it’s a necessity. A sonic identity — the audio calling card for a brand — is now just as important as a brand’s visual identity,” says Gimlet’s co-founder Matt Lieber. Gimlet, the podcasting behemoth, was just acquired by Spotify for hundreds of millions of dollars. It was also started by one of the pillars of This American Life, Alex Bloomberg. Needless to say, they know their audio. Will Bangs is the founder & CEO of Music Box Licensing, a creative agency that brings brands to life through music. Will is a lifelong musician and an accomplished composer. He has written music for several award-winning independent films. Prior to founding Music BoxLicensing, Will was a public school teacher who was honored for his work by the Harold Grinspoon Foundation. He is an alumnus of Valley Venture Mentors, a startup accelerator, and holds a Bachelor of Arts from Hampshire College and a Master of Education from Smith College. Will lives with his wife and daughter in western Massachusetts.